Here is what I've been missing for the last twenty days as I sat at my desk trying to spread the word about my book: Lo and behold, I practically missed the month of May! Once you have lived in an area where Bougainvillea grows like weed it's hard to turn back. 3 waterlilies blooming at once is my record. My idea in Provence since I can't have the real thing. 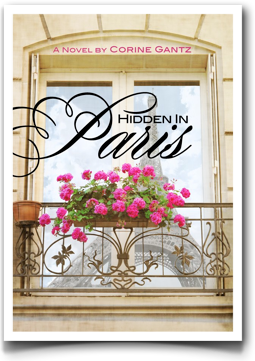 Oh, and if you've read this far then you might still have the patience to read some really great reviews for Hidden in Paris. 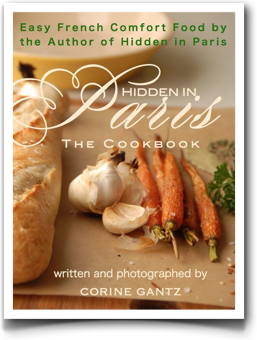 Tags: Gardening in Los Angeles, Reviews Hidden in Paris.